Before getting his start on a popular teen show, Drake took a few hits to help ease his mind and prepare for his life of stardom. Drake isn’t one for doing interviews, so when he called into a well-known podcast, the host took advantage of the rare opportunity. The two discussed everything from an upcoming album release, to possible acting roles, to the first time Drake smoked cannabis. While it might surprise fans to know, he wasn’t always the rap star he is now. Before getting his start on a popular teen show, he took a few hits to help ease his mind and prepare for his life of stardom. Kentucky basketball coach, John Calipari, hosts the popular podcast “Coach Cal.” The weekly show often features athletes, sports anchors, and celebrities, all well-prepared to speak on whatever comes to the Coach’s mind. In a recent interview, Calipari got the opportunity to speak to with Drake, something not many have the chance to do. In an effort to obtain the most information possible, Calipari dove right in, asking the tough questions fans want to know. To break the ice, Drake began by telling the host about the first time he ever smoked cannabis. Drake began his career at just 15-years-old on a very popular television show, Degrassi: The Next Generation. Just before his first audition, the rapper decided to indulge in cannabis for the very first time. After getting Calipari’s approval to tell the story, Drake goes on to discuss his first experience with cannabis. This is just kind of an anecdote for anyone younger that’s listening or anyone that’s trying to figure out their life. I was in a position where I was going to a school that was just a place where I didn’t feel like I fit in. I felt a lot of pressure to make friends by any means necessary, I didn’t have many friends there. I did something very stupid, which I made sure I never did again and this is a huge reason why I behave the way I behave now. I went to this kid’s house, I just wanted to fit in, I wanted to be cool. It was like a couple hours before my audition for Degrassi and I got high for the first time, stupidly enough. I had to go do my first audition ever pretty much just, like, so out of it. I was just so angry at myself. I was in tears, I thought I threw my whole life away just to be cool, just to fit in. Luckily enough for me, I was gifted a callback. 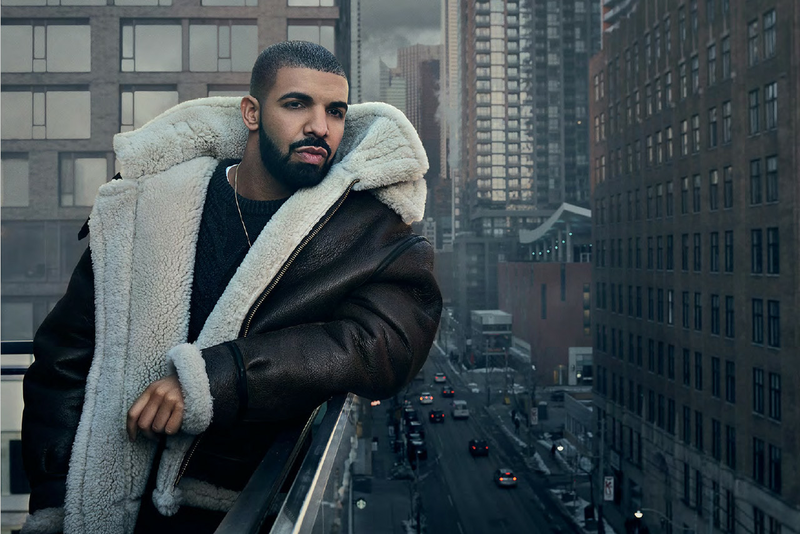 From that point on, Drake says he began to take his life and career more seriously, especially when it came to performing. While he enjoys cannabis from time to time, he never lets a high jeopardize his professional career or the show he puts on for his loyal fans. After discussing the possibility of future acting roles and preparing for an upcoming album release, Drake is ready to blow fans away yet again. 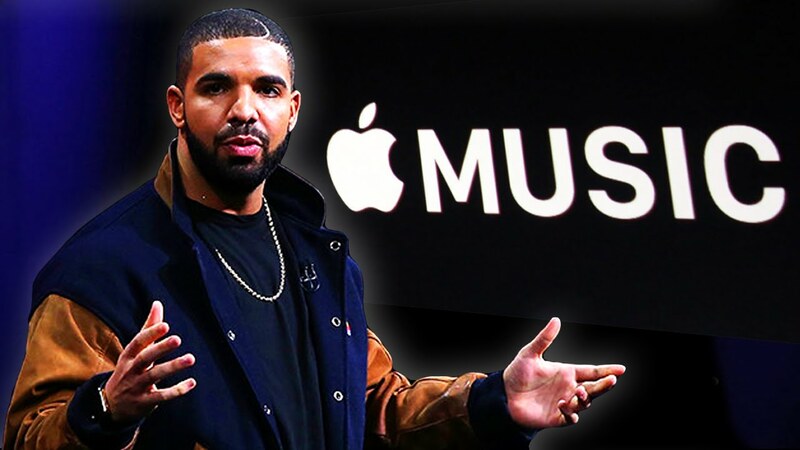 He’s partnered with Apple Music on a playlist project, which is still without an official release date but is eager for listeners to hear his newest work. To keep people excited, give them new music, let them know I’m still hungry. I’m doing it to be remembered as a forward thinker.